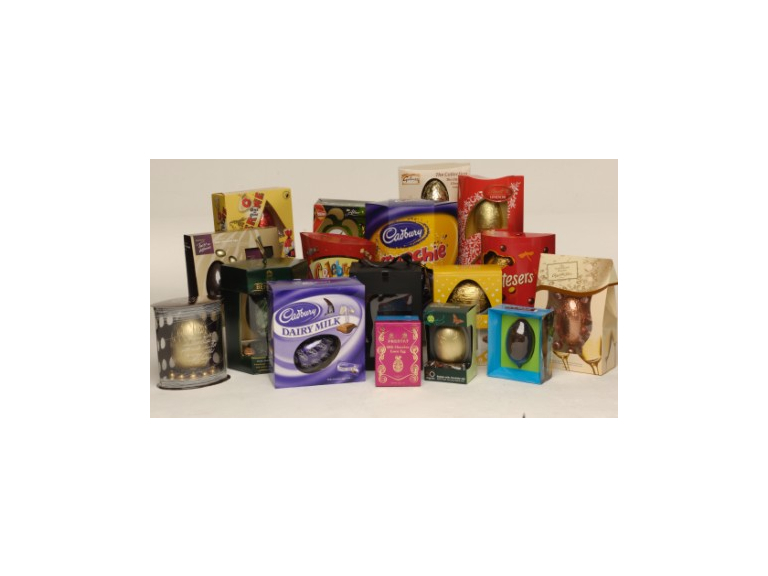 Not got time to go Easter egg shopping for all your employees? Don't want to go to the shops with hundreds of other shoppers? Or maybe you just want to give your staff a lunchtime treat they'll never forget before the long bank holiday. Whatever your reason for ordering your Snack in the Box there's no need to panic, let Easter bunny come to you in the form of Snack in the Box. Snack in the Box offers all your normal mouth-watering chocolate items, including chocolate eggs and chocolate rabbits, but more unusual delicious chocolate treats, such as tractors and chickens. You'll be spoilt for choice between the large selection of famous brands such as quality street and minstrels whilst any employees children and the big kids amongst you will love the Peppa Pig and Thomas Tank chocolate, all arranged by Snack in the Box. Snack in the Box will deliver your goods straight to your work place or office, free of charge. Even better, you only pay for what you use (although it tastes so good chances are they'll be no leftovers) prices start from as little as £1 99. Snack in the Box guarantee that everything you buy is fresh and isn't more expensive than any confectionary you'd see in the shops. If it’s your first time ordering from Snack in the Box this Easter then you can take advantage of their free, no obligation trial, for businesses of around 25 people. You best get your order in quickly, all items are subject to availability. There's a refilling system and no minimum order, which is fantastic for small businesses. All you need to do to order these scrumptious chocolate is fill in your name, contact number, address and how much chocolate you want and Darryl at Snack in the Box will do the rest. If that's got your taste buds going contact Snack in the Box on 01204 684075 or visit their website.